Hol’up, it was just new year’s eve though 😐 worriz going on here or am I the only one October sneaked up on like that? Yikes. Today also happens to be Nigeria independence day, 54 years of freedom from our (insert sarcasm here) British oppressors. This day use to bring undiluted pride to me but today has just been blah. It is everywhere I sign into on social media and I too thought to post about our father’s land, after all there’s absolutely no place like home, but I seem to fall short of enthusiasm for couple of reasons. 1. The Chibok missing girls, whatever happened to that? Not one of those 200+ girls has been brought back to their home, 6 months later. It really is sad that the government is doing so minimal to bring the girls back. 2. Infrastructure issues, after recently losing a friend to the bad road problem AND from my experience of those bad roads that are everywhere in Naij. Security issues, healthcare wahala and don’t even get me started on light/electricity issues (whatever happened to the “Light Up Naija” movement). We have a long way to go! Such long way… I sometimes get headaches and heart palpitations when I think of it, woosah. 3. Sickle cell, need I say more? But don’t worry one day, it’s coming. Nigerians will have no choice but to hear me and many warriors. 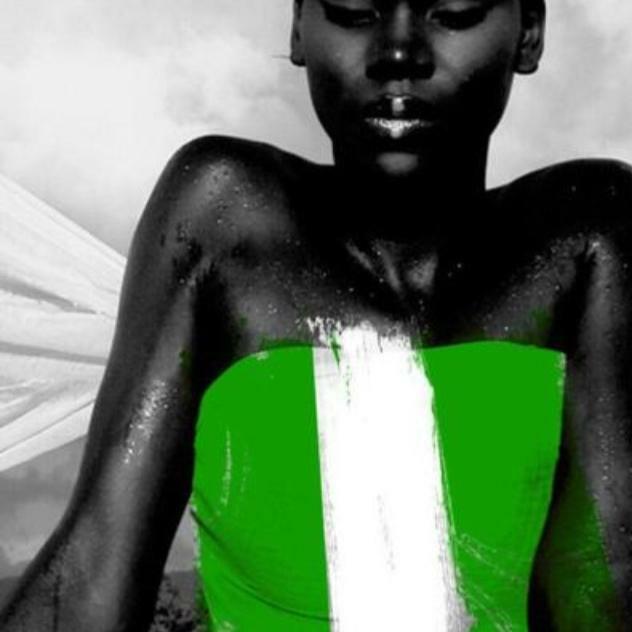 Amidst everything though; the shortcomings and whatnot, I truly love Nigeria. I have never met more amazing, inspiring, positive, happy, kind, determined, passionate, talented people. The food is great but the cultures are even more amazing. Long story short, I wish nothing but the very best to my Nigeria, and wish all its citizens far and near a happy independence day. I wish our beloved country wise and selfless rulers that will stop squandering all the resources and potential we’re blessed with. All I’m saying is that I know Rome was not built in one day, but can we at least actively carry concrete and sand, you know make blocks that’ll get us on the way to the Nigeria we all know it can be. With that said, happy 54th freedom birthday Nigeria! I’m proud of you and can’t wait to see greater things out of you.